"What I am pursuing is an extreme hyperrealism that surpasses any reality - more real than photographs and high-definition monitors, Finally, more real than real!" Work: In his own words, Kim aims to create 'not only the best, but also, the most unique hyperrealistic art in the world'. He's been represented by Plus One Gallery since 2016. His pieces are known for the extreme attention to detail, a lifelike quality beyond the detail seeable to the human eye. 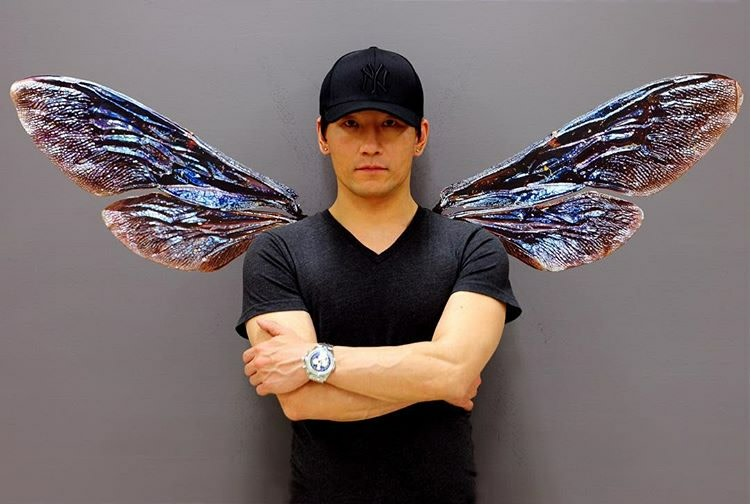 Young-sung Kims' fascination with art began at a young age, with a 9-year old Kim experimenting with drawing specimens of a cicadas (small jumping bugs). He remembers both the positive emotions associated with the painting and the disappointment he felt when he knew it wasn't the best it could be. This drive for perfectionism is ever present in his work. A manifestation of this search for the ultimate realism, Kim scores his paintings on a 100 point scale every time he finishes one. No painting has passed the 90 mark. Kim employs a staunch methodology which involves drawing and planning for new pieces, taking photographs, preparing the canvas, sketching, drawing and then beginning the painting - initially with small brushes working up to larger and larger - most often for 12 hours per day. "It usually takes 3 to 10 months per piece, my longest took 3 years." His technique with photography, offers an insight into how he creates amazing depth in his paintings. 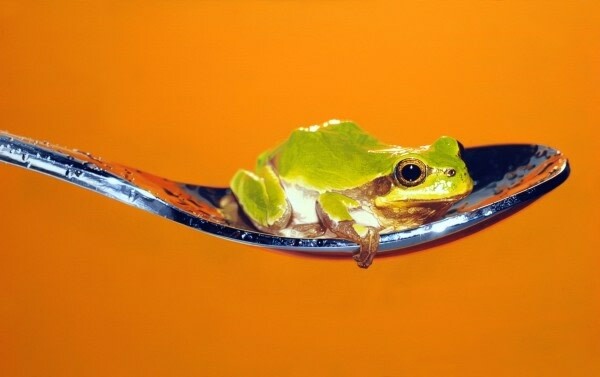 He photographs his small subjects (insects, fish, animals) using the best camera and macro-lens combination, enabling him to capture detail often unseeable to the human eye. As mentioned, Kim's pieces are often focused on the macro - insects, bugs, fish and small animals. These have been the focus of his "Nothing. Life. Object." series which began in 2006. Why this obsession with small living creatures? Kim says the reason is bifold. Firstly, a conscious effort to have his own theme & object of focus - they offer a unique consciousness and dramatic hyperreality that no other artists deal with. Secondly, he uses this contrasting subject matter to illustrate a distinction between the living and the material - positing the viewer to question the relationship between material value and living creatures as 'objects'. Through his paintings, Young-Sung Kim visually critiques the way in which we place "value" on objects both commercially and ethically. Using contrasting subject matter, Kim illustrates the distinction between the living and the material. Kim seeks for the viewer to question the meaning and "value" of living creatures in our modern society. 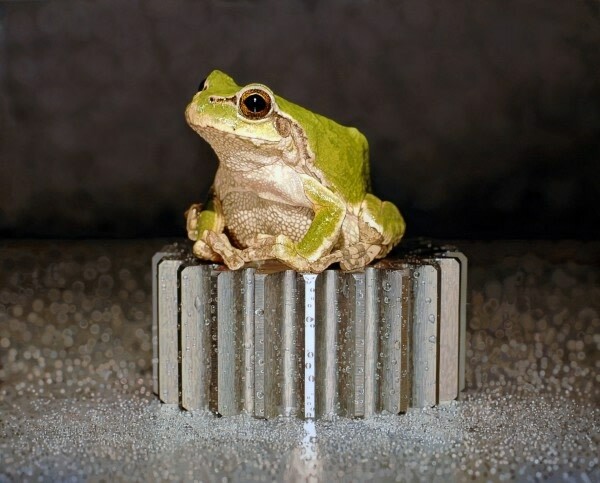 For example, in this piece Kim uses 'life' (The Frog - a representation of nature) as a juxtaposition to the 'object' (The Bolt - a representation of man). Kim says that he will continue his hyperrealist paintings into the future, focusing on small animals such as mice and cockroaches. He is also planning to work in Sculpture, Installation & Kinetics. 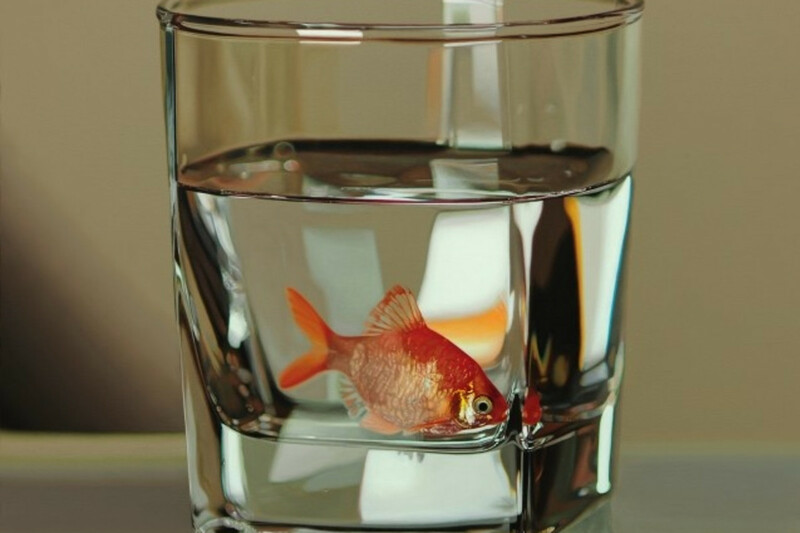 Clearly a talent, we're looking forward to what Young-sung Kim creates next.